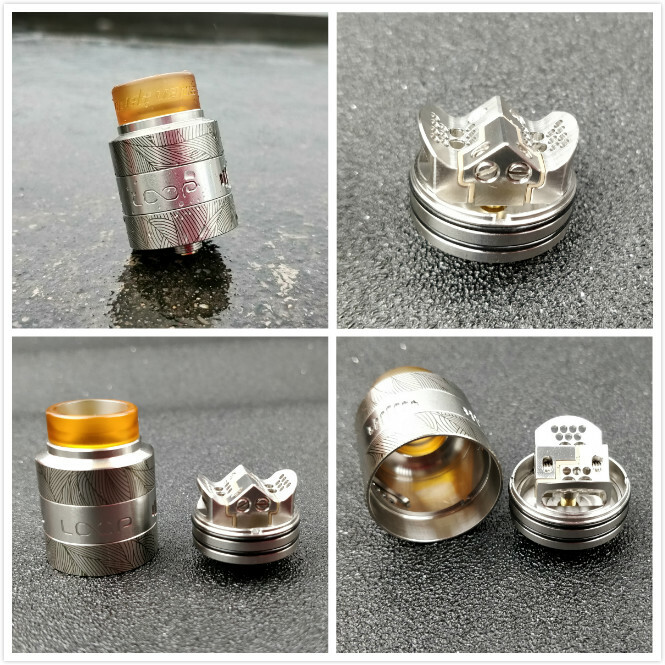 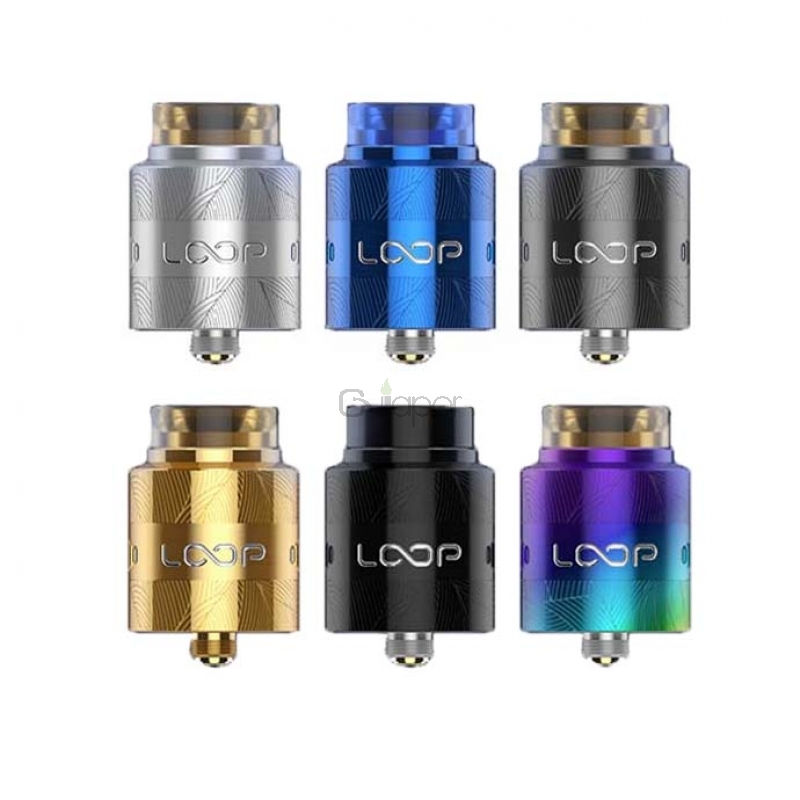 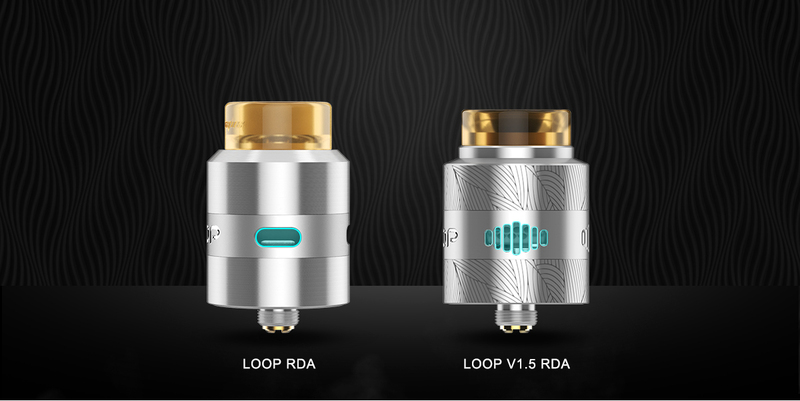 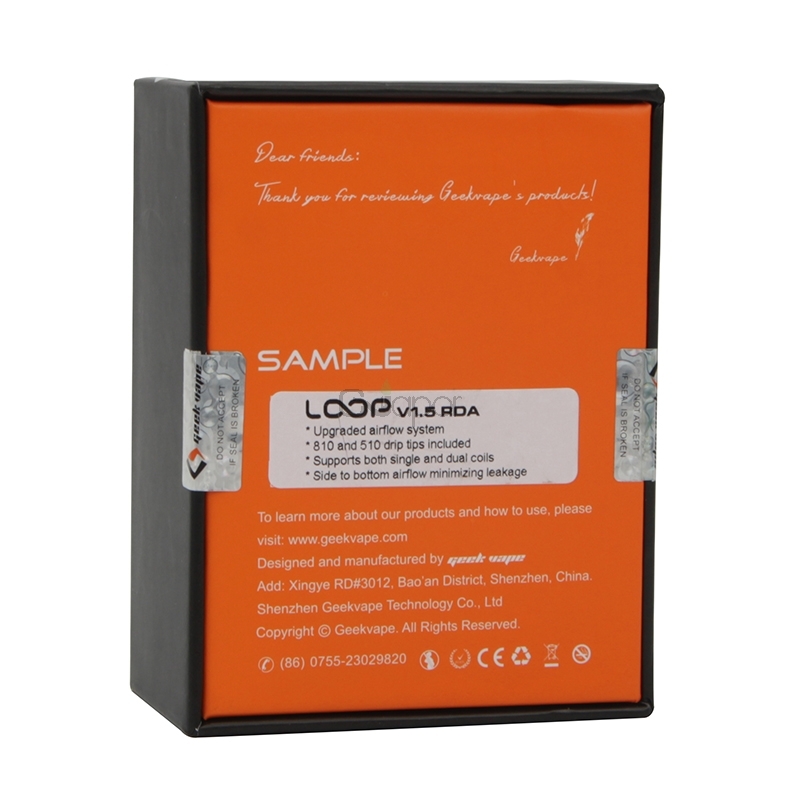 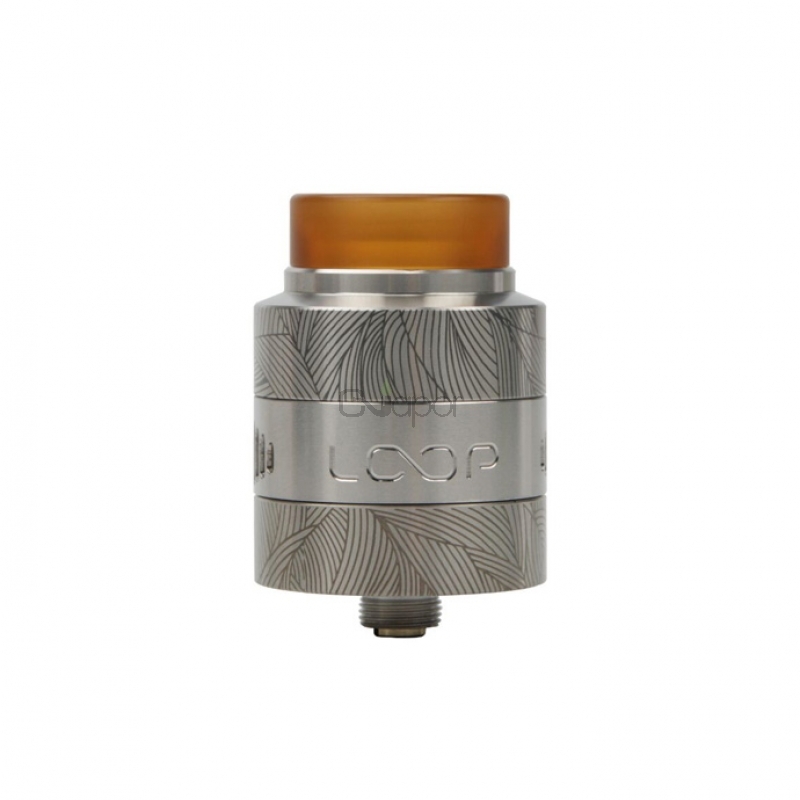 The GeekVape Loop V1.5 RDA is an upgraded version of the original Loop RTA with unique W-shaped build deck. 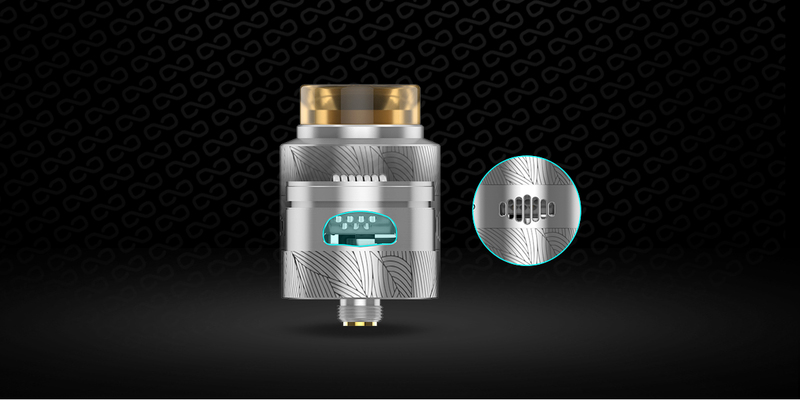 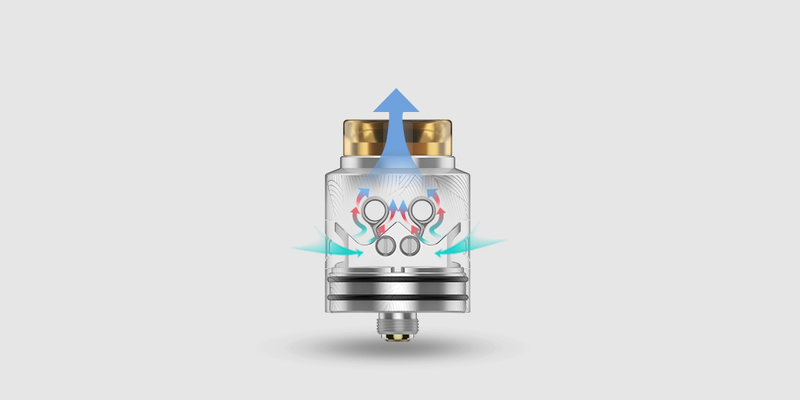 The innovative W-shaped design is designed for easy single/dual coil building. 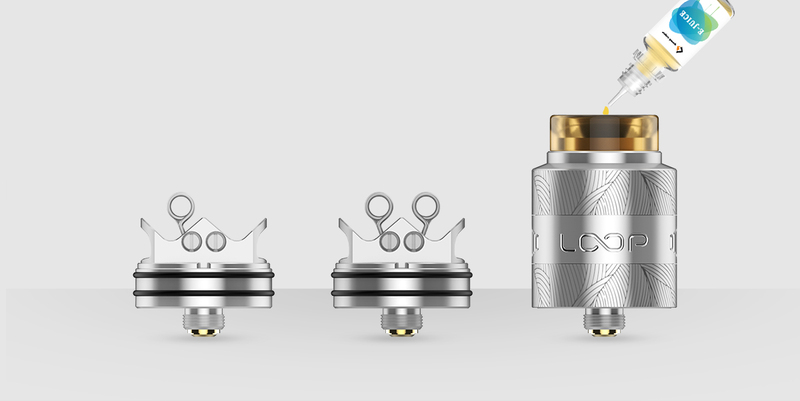 The upgraded surround airflow with a sieve design ensures an ultra smooth airflow that enhances the flavor significantly. 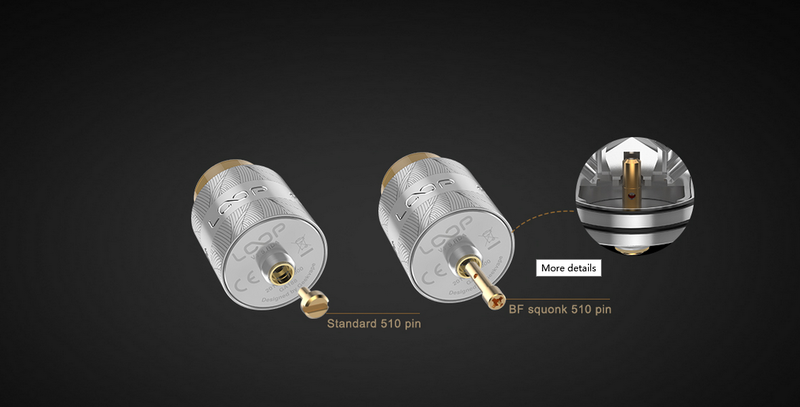 All the features make GeekVape Loop V1.5 RDA an excellent vaping device.